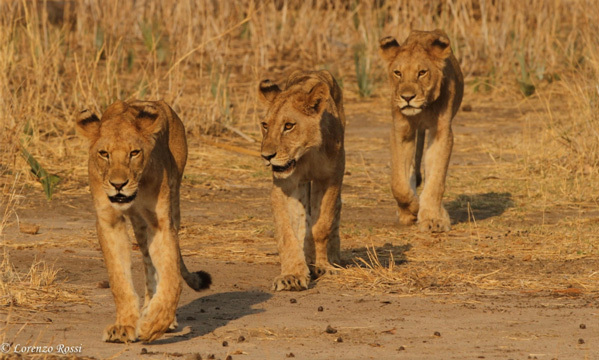 The Ruaha Carnivore Project produces monthly updates as well as an annual report. If you would like to receive these updates, then please subscribe here. There is no cost and we promise we won’t fill up your inbox or share your details with anyone else, but you will get an insight into the monthly project activities in Tanzania and around the world. You can also follow us on Facebook and Twitter for breaking real-time news.